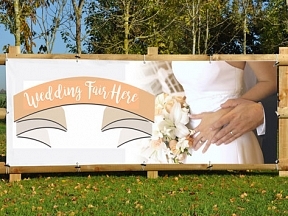 Outdoor Wedding Fair PVC Banners - FREE Design with all banners! At HFE we design and produce PVC Banners for any purpose, this Wedding Fair banner can be redesigned for your current event or wedding show at no additional charge. 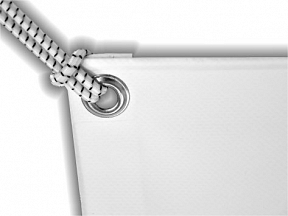 FREE Design service with all PVC Banners!